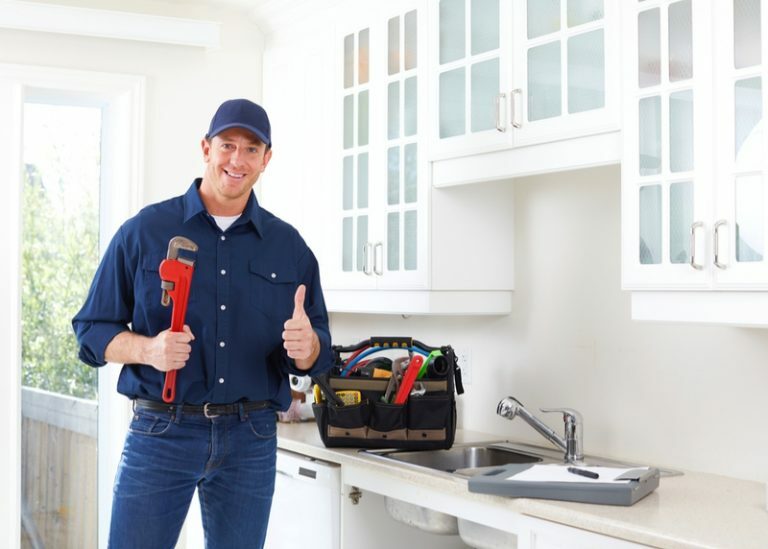 Your home’s plumbing system deserves a skilled hand. Like other systems in your home, plumbing requires regular maintenance and occasional repairs to function correctly. If you forego such work, you’re inviting disaster. At Emergency Plumbing & Solar, we aim to prevent household troubles due to a broken or leaking plumbing system. Our plumbers are highly-trained to handle everything from a drain clog to a complete commercial renovation — whatever your business requires. We provide expert, cost-effective plumbing solutions for businesses that rely on their plumbing system. If your tub or sink is draining slowly, it can cause a mess. If you don’t catch a clog early, the fixture may overflow, leaving you with odd odors and damage. Call our plumbing technicians today for drain cleaning and clearing. With a drain, never put grease, oils, or fats down the drain. These items will cause a block. If you require a brand-new water heater, we’re trained to install it. Once you’ve chosen a model, we will ensure your new water heater is installed correctly and working as intended. By opting for professional installation, you reduce the risk of costly repairs down the line. Should repairs be required, we can handle that, too! At EPS, we provide emergency plumbing services to homeowners and businesses in Kaneohe, HI. We do it all – from sewer lines to toilets, everyday leaks to grease traps. Kaneohe was once an agricultural area, owing its growth to the abundance of rainfall. Today, the region is dominated by residential homes. There’s plenty to do, including numerous golf courses, beaches, and restaurants to enjoy. If you require plumbing service in Kaneohe, HI, contact Emergency Plumbing & Solar by calling 808-691-9309. We’re available to handle clogs, installations, and more! We serve entire Kaneohe, HI 96744. Kaneohe Overall rating: 5 out of 5 based on 10 reviews.